Quick and Easy Macaroni Recipes make the perfect addition to any dinner table! 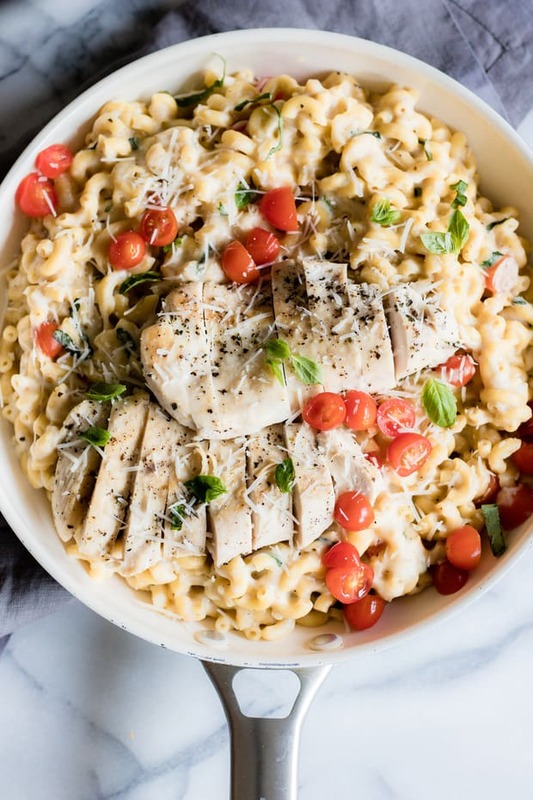 You will not be able to get enough of these amazing pasta dishes! Macaroni recipes are not just macaroni and cheese. 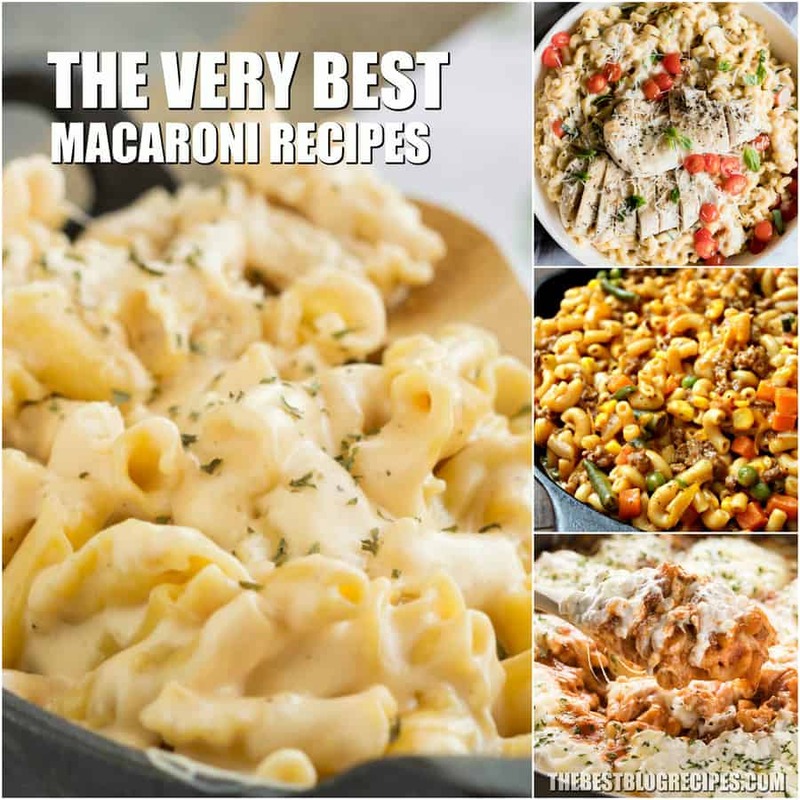 You can make so many amazing recipes with macaroni. 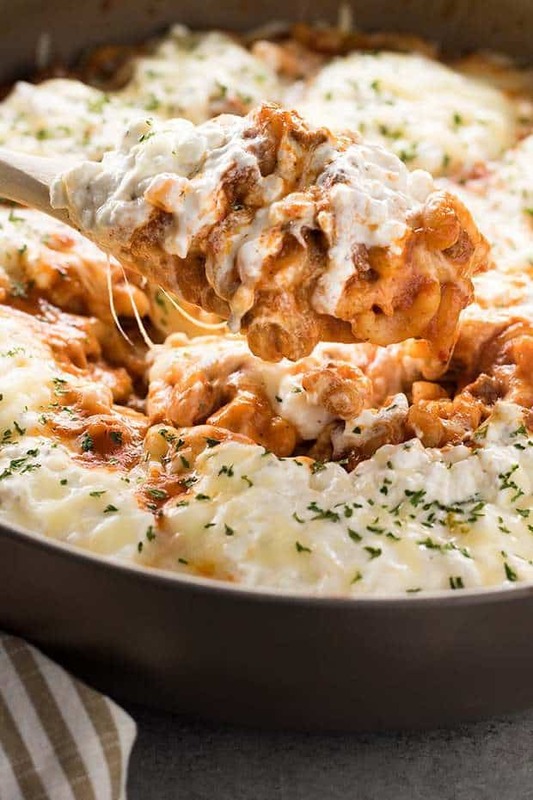 Granted, macaroni and cheese is by far the most popular, but you will be a huge fan of these every macaroni dish in this list! The flavors in these Quick and Easy Macaroni Recipes vary! 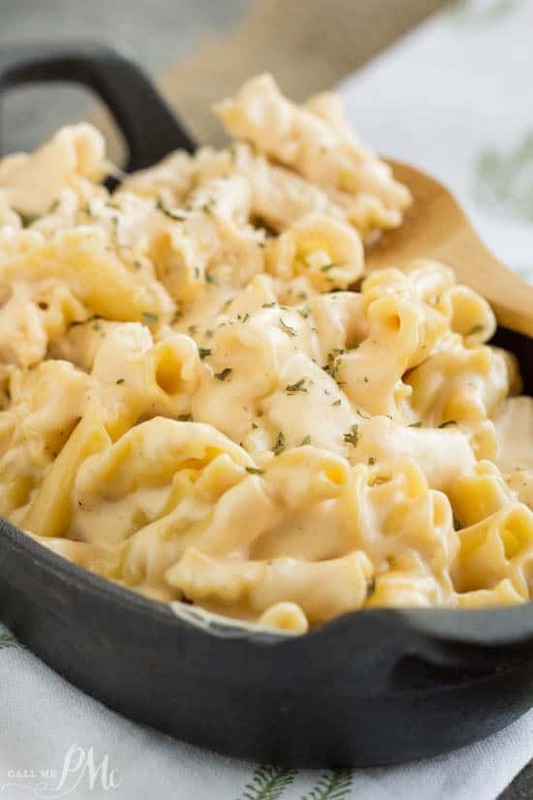 You can get a creamy macaroni recipe here or a savory meaty veggie dinner! It all just depends on what type of dinner or side dish recipe you are craving! We are all about macaroni at my house. Anything that I make that includes macaroni, I can pretty much guarantee that it is going to be popular in my home! A lasagna recipe that will be a new favorite! One of the things I love about this list is that there really is a recipe in here for any occasion no matter how fancy or casual, big or small. 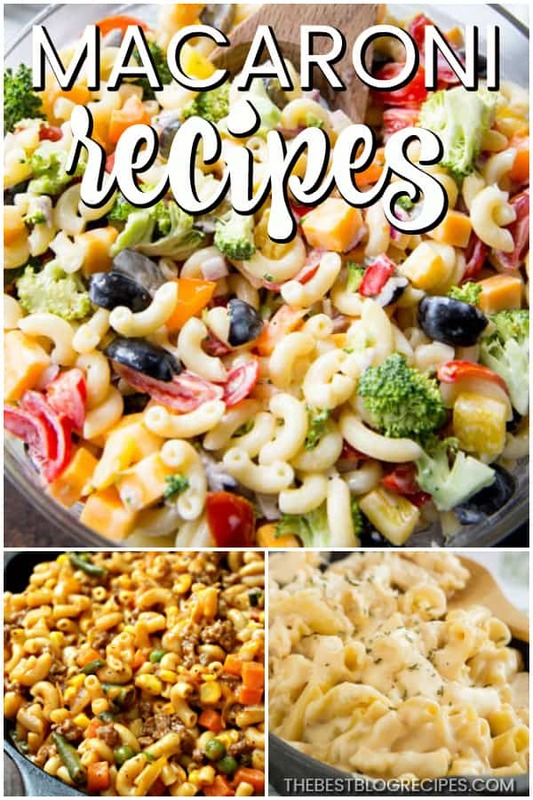 For instance, the creamy delicious macaroni salads in this list are perfect for picnics, potlucks, and summer parties. Take one of those recipes to a bbq and I can promise you that you will not be taking home and leftovers. Also in this list are recipes that will make the perfect weeknight or weekend dinner. The lasagna in this list is completely amazing. You and your family will never want to have lasagna from the frozen food aisle ever again. The soup in this list is also amazing. Try that recipe for when you just need to get together an easy dinner that is guaranteed to please! A lot of these recipes are as easy as boiling the pasta, adding a few extra ingredients and stirring. I don’t know about you guys, but that is my type of recipe! If you don’t know by now, I can’t get enough of simple recipes. I feel like hardly anyone has time to put hours in to a meal, so I love that these recipes are some that I can fall back on when i need to just get something together in a hurry! Make sure you try all of these recipes. You will not be disappointed! Enjoy! 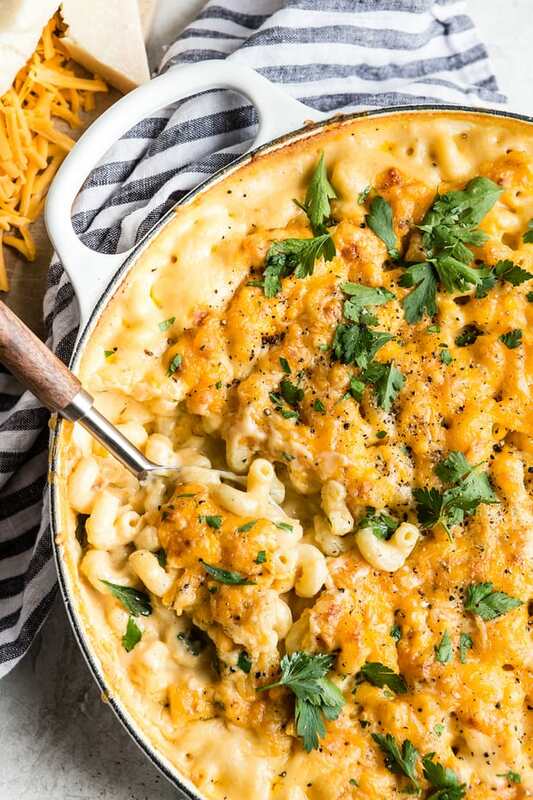 From Call Me PMC :: Click HERE for the RECIPE Copycat Cracker Barrel Restaurant Mac and Cheese Recipe, is buttery, creamy, and just may be the ultimate comfort food! This easy stove top recipe is over-the-top delicious and always a crowd-pleaser. 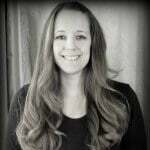 From Sugar Spun Run :: Click HERE for the RECIPE This is a classic, tasty, and oh-so easy macaroni salad recipe! Made with classic ingredient staples including celery, red pepper, and onion and dressed up in a simple creamy mayo-based dressing, this is guaranteed to be a hit at every cookout and potluck this year! 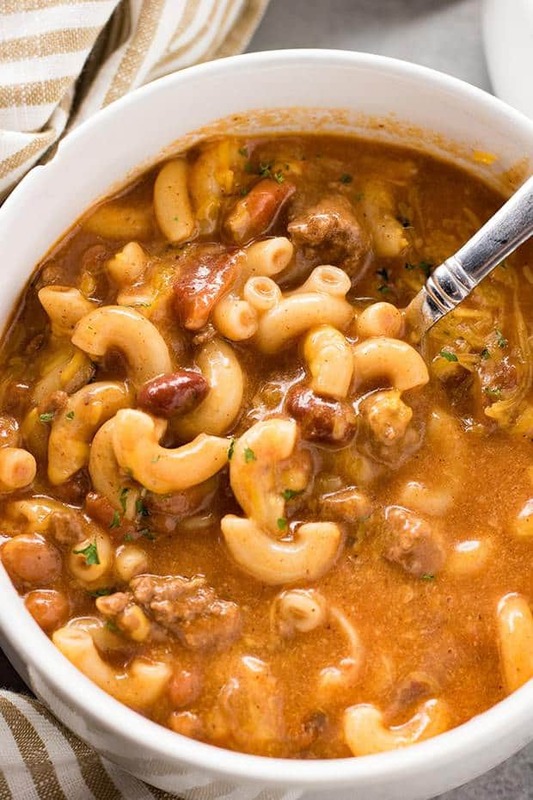 From The Salty Marshmallow :: Click HERE for the RECIPE Crockpot Cheesy Chili Macaroni Soup – This hearty dinner combines cheesy chili and macaroni soup right in your slow cooker! The best chili-mac you’ll ever have loaded with beef, beans, cheese, and macaroni! From The Recipe Critic :: Click HERE for the RECIPE Baked Macaroni and Cheese comes together quick and easy. Homemade cheese sauce generously covers noodles and is baked to a rich, bubbly, golden brown perfection. When served with a hearty side of veggies, this indulgent dish becomes the perfect weeknight meal. 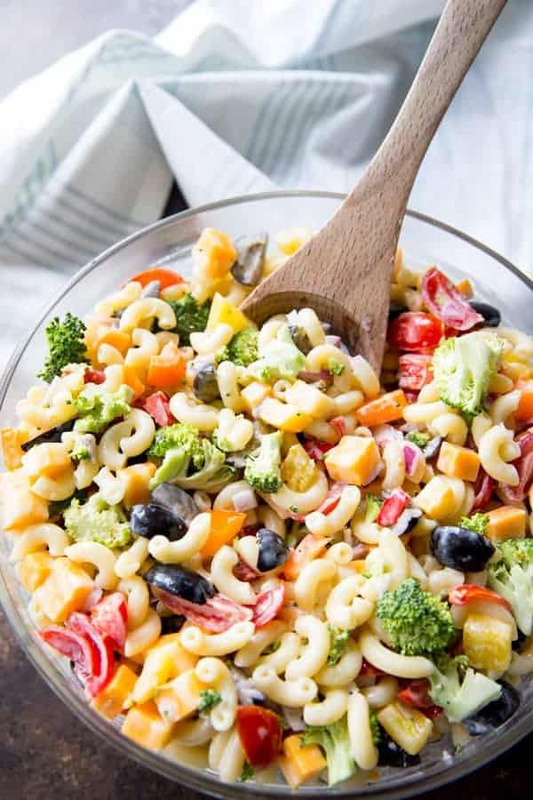 From Real Housemoms :: Click HERE for the RECIPE EASY RAINBOW MACARONI SALAD IS A DELICIOUS PASTA SALAD STUDDED WITH RAINBOW-COLORED VEGGIES TO MAKE A FUN, DELICIOUS SUMMER SIDE. 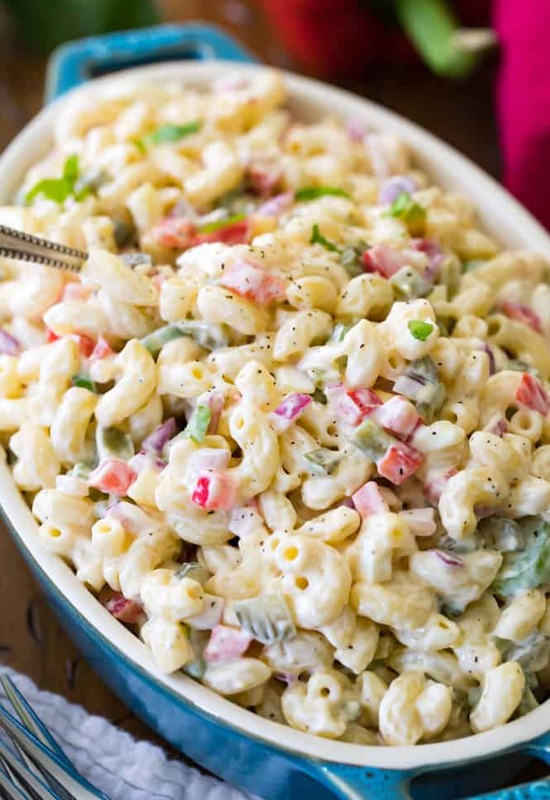 WE EAT THIS MACARONI SALAD ALL YEAR LONG! 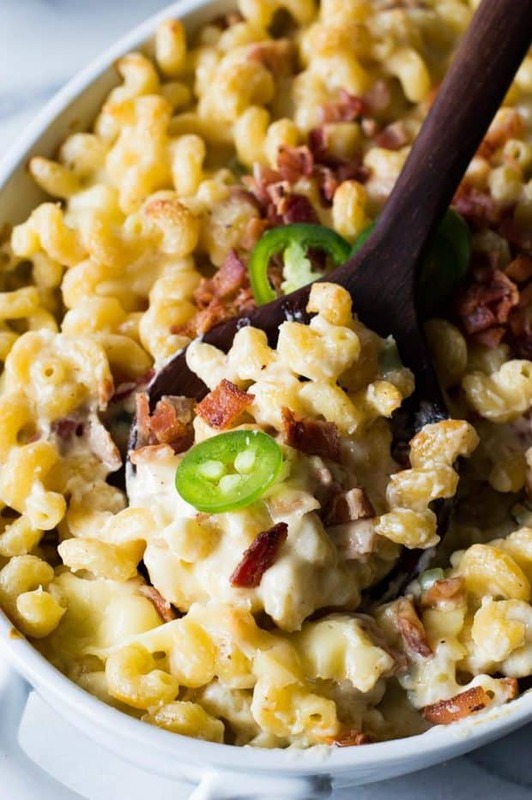 From The Recipe Critic :: Click HERE for the RECIPE Jalapeno Popper Macaroni and Cheese! This macaroni and cheese tastes just like a jalapeño popper!! Loaded up with fresh jalapeño. Bits of crispy bacon. And the homemade sauce is made ultra creamy by adding cream cheese! You will never want another macaroni and cheese again once you try this one! 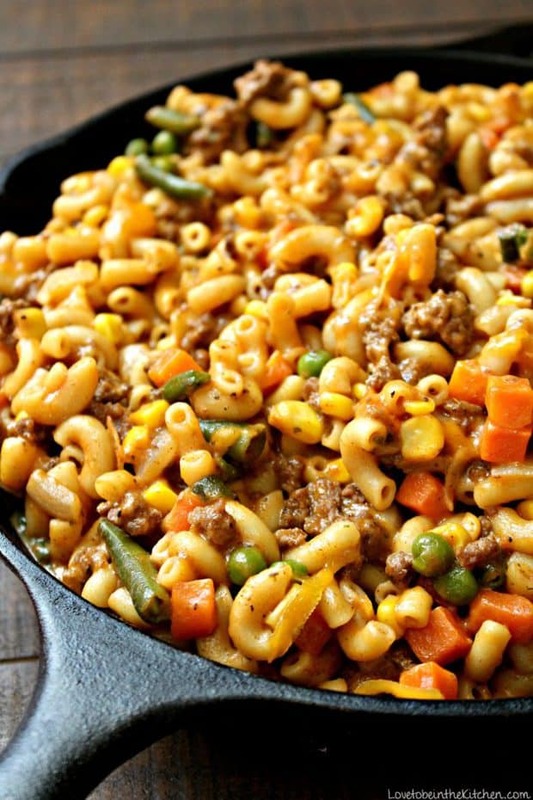 From Love to Be In the Kitchen :: Click HERE for the RECIPE Skillet Cheesy Beef and Veggie Macaroni is ready to eat in only 20 minutes! It’s a delicious meal that’s perfect for the entire family, including picky eaters! 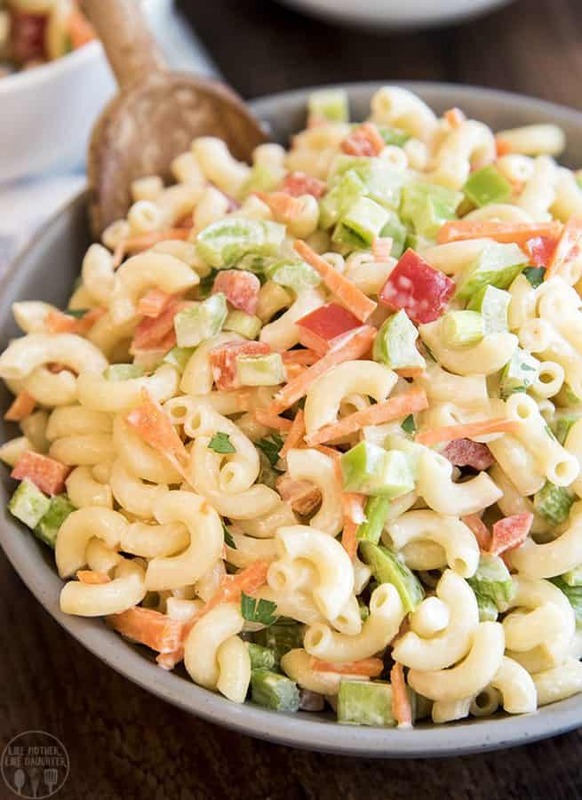 From Like Mother Like Daughter :: Click HERE for the RECIPE CREAMY MACARONI SALAD IS LOADED FULL OF FRESH CRUNCHY VEGETABLES. ITS THE PERFECT SUMMER SIDE DISH FOR A PICNIC OR POTLUCK!